I hope that you all are having a great Turkey Day! We are celebrating with both of our families at our house. So again, I hope you all are having a great day enjoying time with your family and friends, filling up on yummy food, and being thankful for all you have! 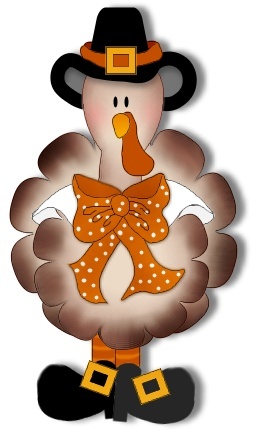 Hope you had great & yummy gobbles! Hope you and your family had a wonderful Thanksgiving, Allison!